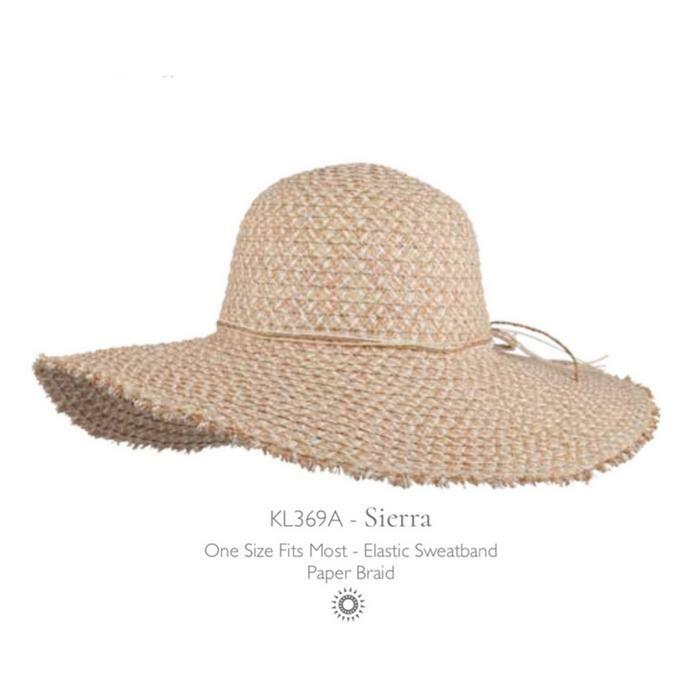 If you are careful in the sun and want maximum protection for your head, face and neck, this gorgeous extra wide brim hat could be THE one! Finish off that beach look in style. In a lovely neutral shade with white flecks in the weave it's just made for wearing with any colour but particularly well with white. 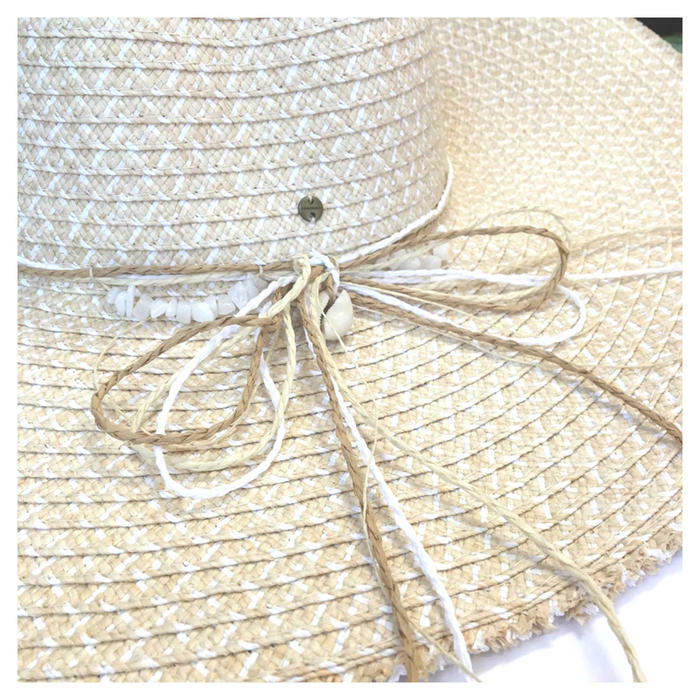 This awesome sun hat is a bit weightier than most and is easy to pack if you do it this way. Internal wide, elasticised band sewn long the inside edge of the crown to help keep it in on!